Georgia Tech quarterback Tevin Washington has been working on some technical issues this week. If Maryland is going to become bowl-eligible, it has to start on Saturday with a win over BC. Dennis Godfrey vs. Quinton Coples is one matchup to watch in Chapel Hill on Saturday. Even Clemson players say Georgia Tech deserved its 2009 ACC title, which has since been vacated. In an otherwise inconsistent season for Florida State, the defensive line has been consistent. Virginia coach Mike London was the driving force behind the push for a new indoor practice facility. Wake Forest can become bowl eligible before Halloween. Scary thought for the Tar Heels. 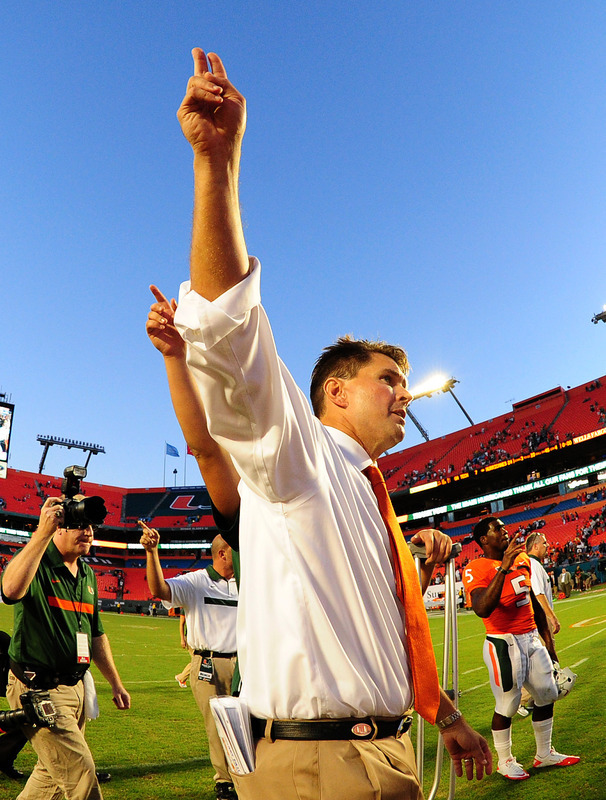 Miami has cut down on its penalties under coach Al Golden. 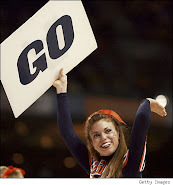 UVa is hoping to take advantage of a rare TV appearance. Is Virginia Tech running back David Wilson having a Heisman-worthy season? Duke is practicing at less than full speed for the Hokies. Miami coach Al Golden says "the right team" will be honored on Thursday night. Translated: Florida is the wrong team. Have I mentioned lately how much I love rivalries? 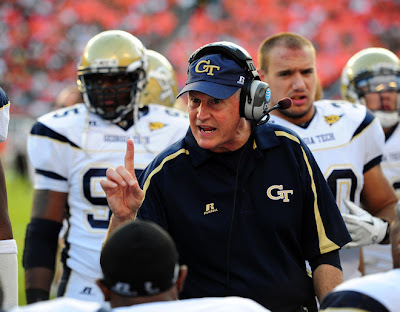 Georgia Tech coach Paul Johnson scoffed at the notion he needs to hire a special teams coach. One of the biggest differences in Clemson's offense this year is the communication on the sideline. Virginia coach Mike London is trying to find a way to make true freshman quarterback David Watford successful. BC is trying to accentuate the positive. The ACC earned an A for its Week 8 performances. North Carolina's priority this week will be ball security after six turnovers against Clemson. Florida State is once again among the nation's best in getting to quarterbacks. N.C. State hasn't answered all of its problems, but the outlook isn't so grim anymore. Duke, though, is hurting mentally and physically. The quarterback saga continues at Maryland.